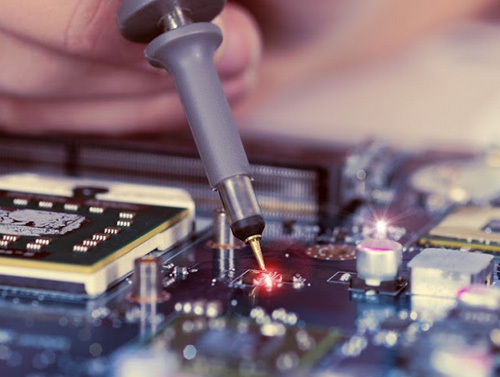 IER service and repair printed circuit boards and electronic equipment to component level, using the most sophisticated component testing apparatus available. Operating from our various strategically placed locations, we provide a reliable, cost effective and efficient service to various industries throughout the UK and indeed worldwide. 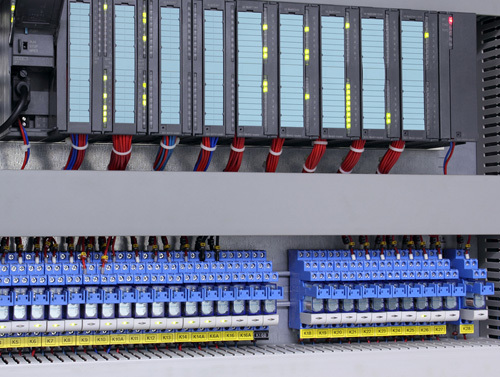 Our key areas of expertise are repairing, variable speed drives including; Frequency Inverters, Spindle, Servo, Stepper; HMI’s, Power Supplies, Programmable Logic Controller’s (PLC’s), Printed Circuit Boards (PCB’s), Servo Motors, Encoders and many other types of industrial equipment. Occasionally we use our worldwide network of suppliers to effect a repair. IER’s team of professional and highly experienced electronic engineers, identify faults to component level, replacing where necessary. Our preventative maintenance procedures, dramatically reduce the risk of future failure. All equipment is fully tested as far as possible using the purposely developed test rigs built over the many years that IER have operated. Single-sided PCB repair, double-sided boards and multi-layer printed circuit board repairs. Soft start power inverter repair, DC drives, stepper motor and spindle drives. 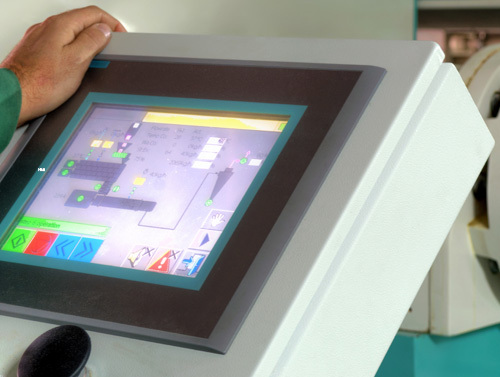 Message displays and dumb terminals, including; Touch screen, CRT, Plasma and LCD screens. 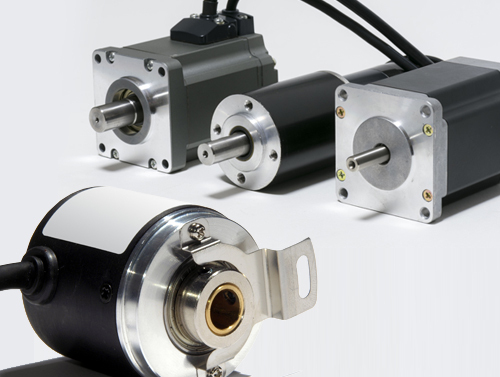 Incremental, absolute and linear encoders used in all types of machinery. 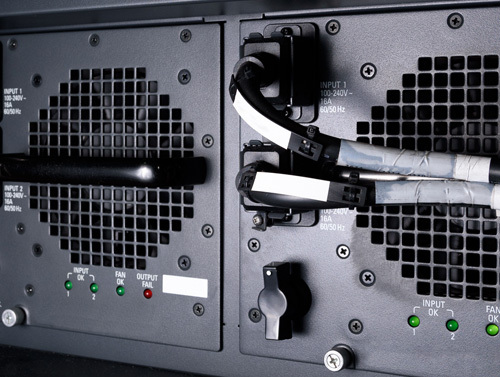 Single and 3 phase, including; switchmode, linear and uninterruptible power supplies. Programmable logic controllers used in processors, power supplies, I/O and interface & communication modules. 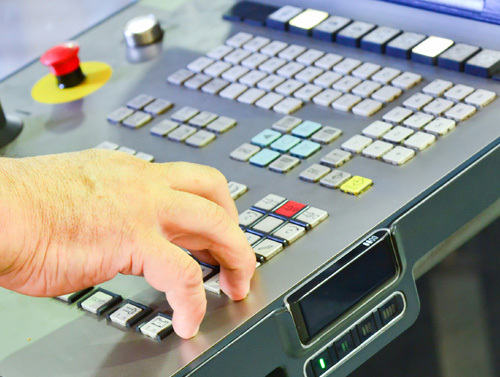 Repairs to machine tool control systems, including; Inverter, spindle and servo, PLC's, HMI's, encoders & digital read-outs. 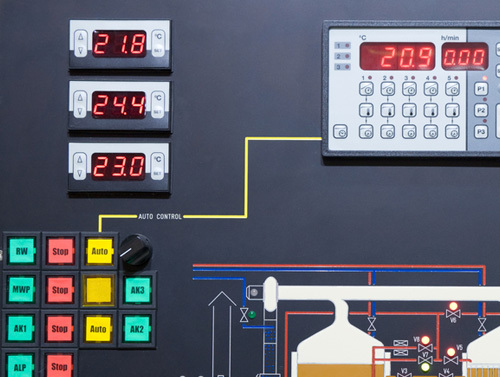 Process control instruments, including; temperature, pressure andlevel counters. Due to the continued growth across our companies, we are pleased to announce further expansion to our supply capabilities. Please visit our new Parts for Sale page to find any new or refurbished equipment you require. If you have surplus equipment for sale please contact us on 01462 671001 or send us a message via our contact page. IER are experts in the repair of industrial electronic equipment. 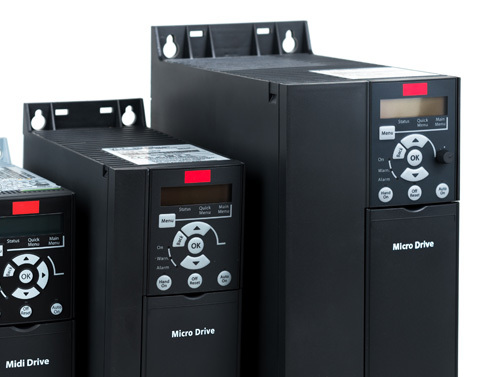 Our key areas of expertise are repairing variable speed drives including; Frequency Inverters, Spindle Drives, Servo Drives, Stepper Drives; HMI’s, Power Supplies, Programmable Logic Controller’s (PLC’s), Printed Circuit Boards (PCB’s), Servo Motors, Encoders and many other types of industrial equipment. We offer FREE collection from most parts of the UK and a FREE quotation. 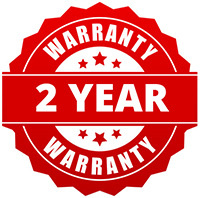 All in-house repairs carry a 2 YEAR GUARANTEE. Should a repair not be possible or cost effective, our specialist procurement team will endeavour to source a suitable replacement.